If you are looking for a solution to handling metrics in the Cloud Native era then you have likely come across Prometheus. 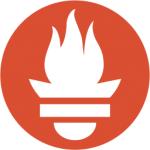 In this post, I would like to dig into Prometheus. Read on to learn more! I have been talking a bit about Kubernetes lately so I figured I would cover how to deploy and maintain a Kubernetes cluster. I use kops, but multiple options exist. Read on to learn more! 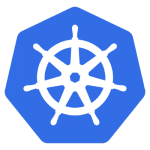 If you are using Kubernetes then you are likely familiar with the kubectl command. In this post, I would like to cover some of the application management commands it provides and you will encounter. Read on to learn more!